This 300HP pontoon is a brand new addition to our fleet! 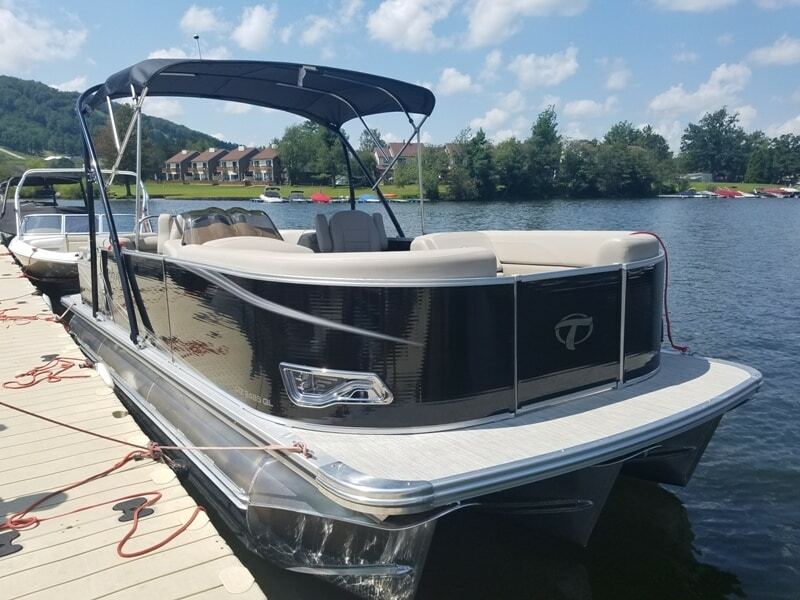 A perfect choice for a family or group of friends looking to have the power of a ski boat with the smooth ride of a pontoon. 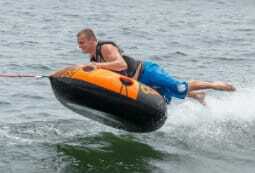 It can pull tubes, waterskis, wakeboards and kneeboards so don't forget to reserve your accessories for your trip!